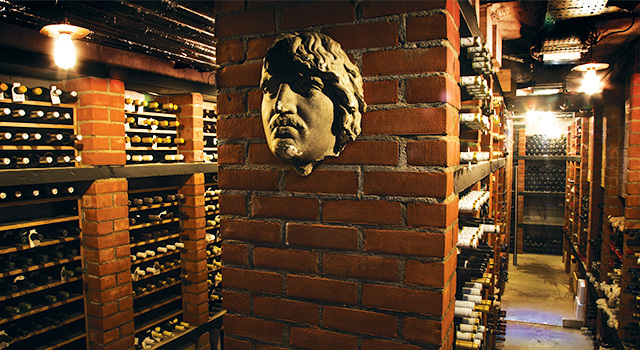 The cellar at Guilbaud houses over 30,000 bottles from all over the world and some vintages are very rare. Each of our sommeliers has an encyclopaedic knowledge and trained palate which ensures every wine is served exactly as the winemaker intended. Our bespoke glassware is designed to suit the development of each varietal.